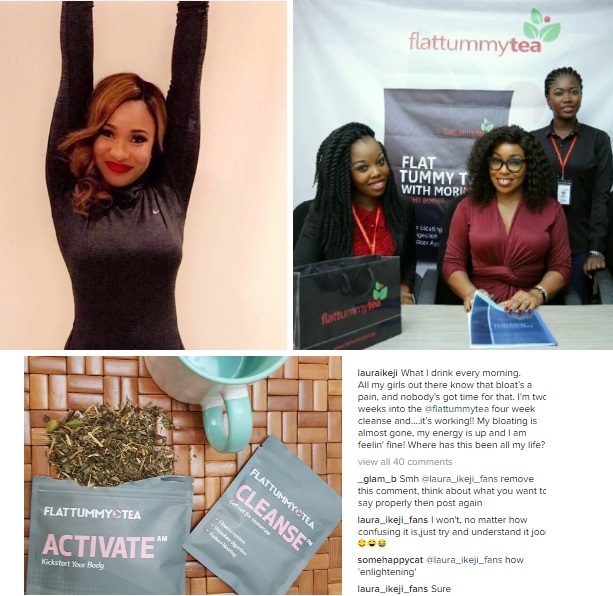 Tonto recently came under fire from fans following a paid for advert of Flat Tummy Tea. 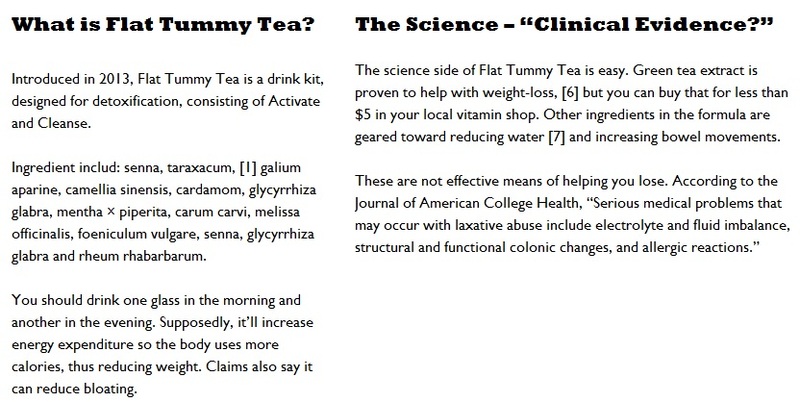 Many who believe that the tea helps you loose weight felt Tonto was fooling them with the advert given some of her recent pictures show her the heavy side. Regardless, some fans bought the idea and Tonto is laughing last as she runs all the way to the bank to cash that cheque. But Tonto, is not the only one promoting the brand. 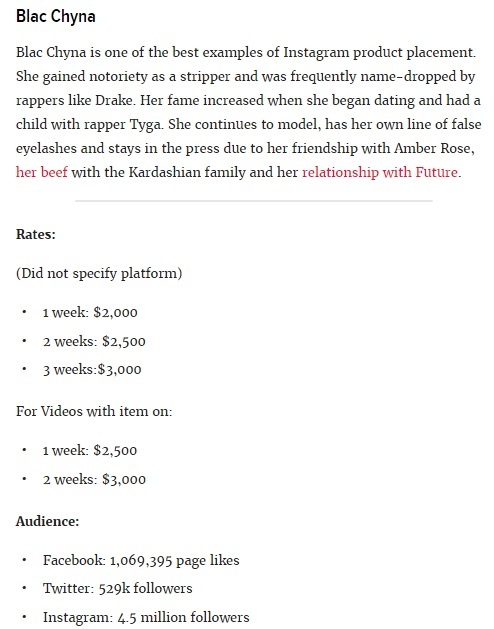 A-Z list celebrities worldwide including Rita Dominic, the Kardashians, bloggers, fashionistas and more are all doing it to get paid as a source of income. Research showed that the Tea company spent approximately $1 million dollars (in 6 months alone in 2016) on adverts, and celebs receive anything between $3,000 to $250,000 per post depending on the number of followers. 500,000+ followers guarantees the minimum $3,000 payment, and we have stars like the Kardashians commanding well above the maximum rate given their astonishing numbers of followers. The tea company have been successful with over 45,000 posts from users around the world and reviews online. Tonto Dikeh and fellow Nigerian Stars may well be earning inside this pay grade given they have over 1 million followers (2 million for Rita) but they likely earn less since by conversion (₦950,000 – ₦79,000,000) they will be earning almost ₦1 million+ per post. Either way these people are milking the opportunities offered by Instagram, brands and of course, we the followers. 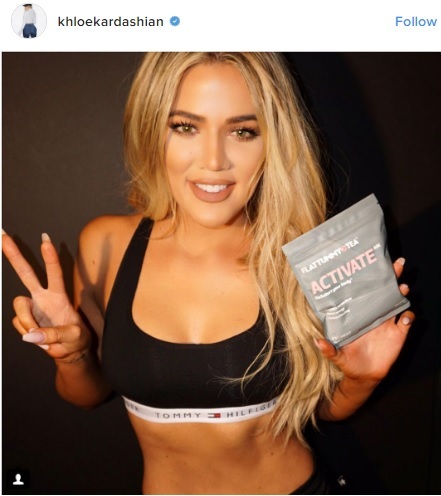 UK Nigerian, Worldwide How celebs are making money from subtle Instagram ads Bookmark the permalink.